I just read about Bresha Meadows and I was so moved by her story that I chose to share my own story as an adult survivor of child abuse. Ms. Meadows is a strong young lady who still has a promising life ahead of her if you choose to grant her that. You hold the key to the rest of this child’s life and it is crucial that you understand what it is like for a young child facing abuse. I am a former educator who worked 13 years with in the education system. 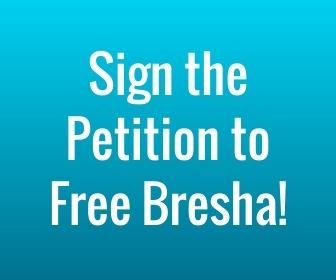 I have worked with children who have lived in the type of violent environment that Bresha has and anyone with a heart can have empathy for these children. I believe that Bresha felt that this was the only way to save herself and her family and it is understandable. Knowing that the abuse had been reported and yet no one helped this family is unacceptable and infuriating. Along with that she is being kept in jail and charged with murder. Talk about the system failing! Not only failing but now charging this child with murder. Imagine what her mother and siblings and Bresha herself must be feeling with facing such a grim future. 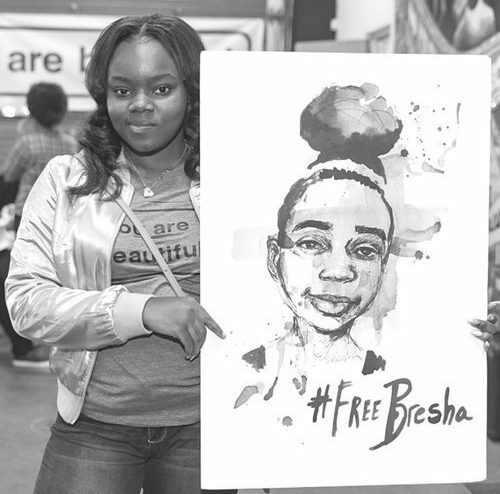 I ask that you drop the charges that Bresha currently faces and allow her to be with her family. What she needs is assistance for the trauma that she faces and I hope that you do the correct thing by offering this family the counseling and support that they need.